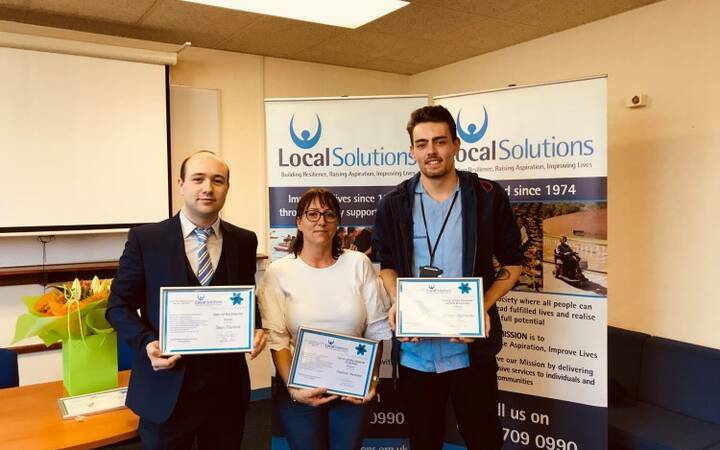 Local Solutions operates a wide range of support for people impacted by homelessness across the Liverpool City Region and North Wales. 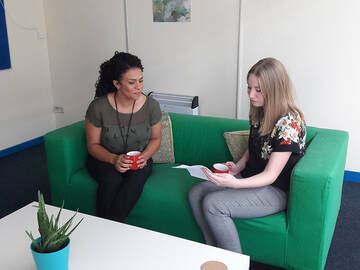 Our services are continually developing, as we look for the most effective ways to support people out of homelessness and set them up with the skills to sustain tenancies, access training and employment and build a positive support network. As well as undertaking carers assessments, our Carers Centre also offers a flexible support service that provides impartial advice & information. We can also signpost carers to specialist organisations depending on individual needs and circumstances. Bullybusters is a help and advice service that aims to support victims of bullying and their families. As well as a free & confidential helpline, the service also operates a full anti bullying initiative. 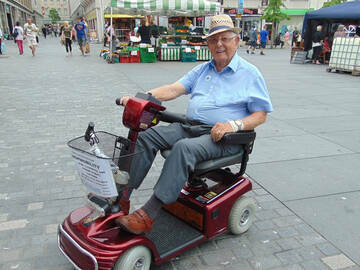 Liverpool Shopmobility supports people with mobility restrictions through the loan of mobility equipment. The service provides freedom and independence to people and allows them to easily access amenities in Liverpool City Centre including shops, cafes, museums and cultural events. Our Homecare service provides a wide range of support to enable people to continue to live at home and access the community around them. Our support packages are flexible and adapted as an individual’s care needs, objectives and goals change. We can provide planned services throughout the day and night. Local Solutions delivers a Macmillan Benefit Advice Service in the Royal Liverpool and Broad Green Hospitals. Liverpool Watersports Centre allows you to get active and improve your health and well being. Managed by Local Solutions, the centre provides a diverse range of fun watersport activities, enabling you to engage in challenging experiences. Verity contacted the Money Advice Service when she fell behind with her energy bills. She was living alone, following a divorce from her husband who had previously managed all of the finances. The Money Advice Service helped Verity to understand the bills and avoid falling into arrears again. They helped her to arrange an affordable payment plan and assisted her with a grant application to wipe out the arrears so that she could start afresh and manage her bills within her weekly income. Scott came into Shopmobility suffering with breathing difficulties and asked about the scooters. The staff trained him to use the scooter and then he took it out. When he returned 3 hours later he was so delighted that his breathing had improved. He said he had been able to do all his shopping, had his lunch and was able to watch the street performers in the city centre. 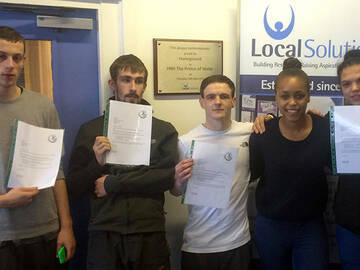 Peter, 19, was referred to the AIMS project when he was given an eviction notice from a young person’s hostel. Peter suffered with poor mental health due to the loss of his mother at a young age and was using cannabis and legal highs as a coping mechanism. His AIMS mentor mediated between Peter and hostel staff to develop a behavioural contract, so that Peter did not become homeless again. of people feel safer after our Domestic Abuse support. homeless young people supported in 2017-18.
of people felt our Homecare Adult Social Care service met their needs. Carers supported by the Liverpool Carers Centre in the past year. Local Solutions is always grateful for donations to help us to support our community. 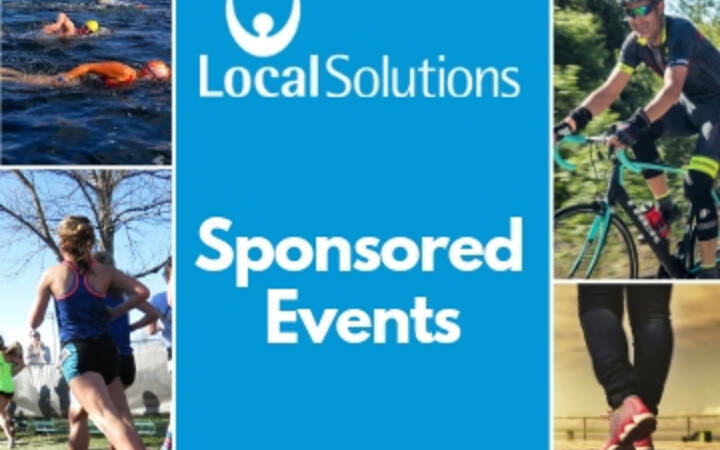 If you're interested in raising some money for us, there are a variety of fun sponsored events that you can take part in. You can choose which part of the charity that the money you've raised goes to, so you know exactly who it will be benefiting. 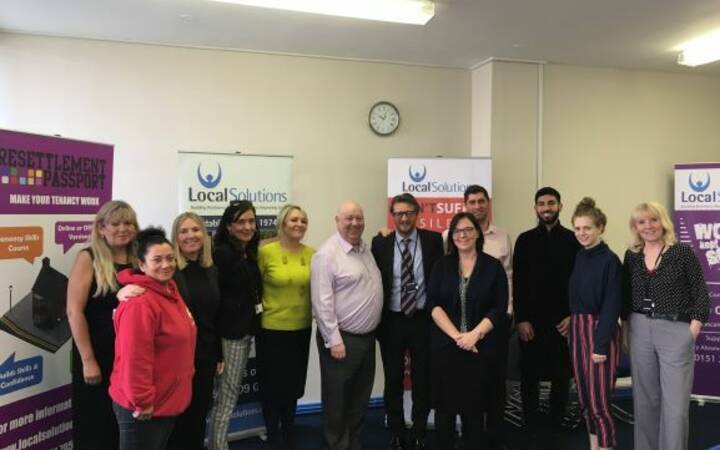 Mayor Joe Anderson visited Local Solutions today (10th April) to meet with staff and find out more about the services that we provide to communities in Liverpool.